EDITOR'S NOTE: Alas, our dead readers, you are reading the last of the USBP retreads. California. Wisconsin is in the queue. I literally may or may not have an ironic selection for The Badger State. Well Known For: Gold, mountain ranges, wine, freeway traffic, poplocking, Ronald Reagan, and Dr. Dre. Comments: Anchor Steam was part of the foundation of my craft beer education. Prior to discovering it on my grocery shelf, I had probably been no more adventurous than Guinness, Corona, and Shiner Bock. 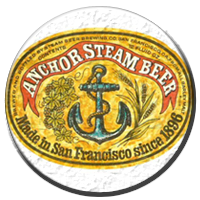 Anchor Brewing has survived earthquakes, fires, Prohibition, and the post-Prohibition wasteland ruled by light lagers from megabreweries. In 1965, Frederick Louis Maytag III (“Fritz”) bought the struggling brewery for a few thousand dollars. During the process of cleaning up, making improvements, and learning the brewing process himself, Fritz created an original American beer style, the modern California Common Beer. Fritz’s beer was a version of the historic “steam beers,” which are beers brewed with lager yeasts at warm temperatures (normally lager yeast is fermented between 48-55F). Fritz Maytag -- also a viticulturist (York Creek Vineyards), Director of the Brewers Association, and Chairman of the Board of the Maytag Dairy Farms (Maytag Blue Cheese) -- is considered by most to be the father of modern microbreweries. 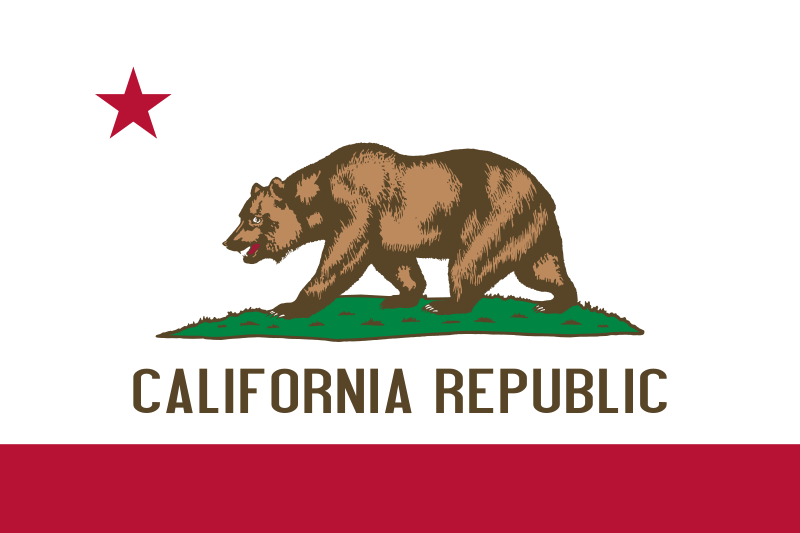 The state of California is rich with worthy candidates for state brewery representative. I believe the USBP formula got it right here. While Fritz recently sold Anchor, the brewery still stands as not only an inspiration for many California brewing entrepreneurs, but also a landmark to brewers and beer drinkers across America. CATCH UP WITH OUR OTHER SELECTIONS FOR STATE BREWERY REPRESENTATIVE ON THE USBP PAGE.